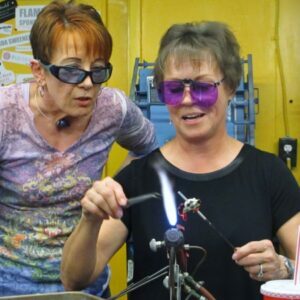 Prerequisite: advanced-beginner/intermediate skill level or flame shop directors approval. Material fee: Purchase glass at the school, or bring your own.. I may be putting together a kit or a list, and will let you all know the price as we get closer to the class date. 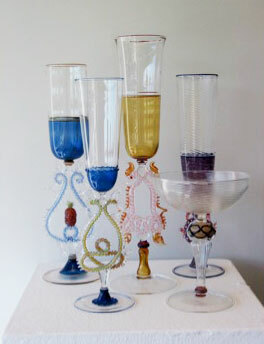 demonstrated and then assembled to create Venetian goblets. 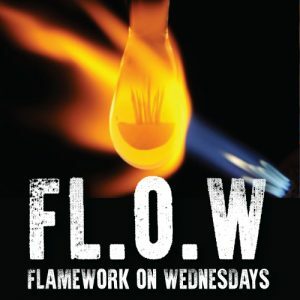 characteristic of the Venetian lampworking tradition. 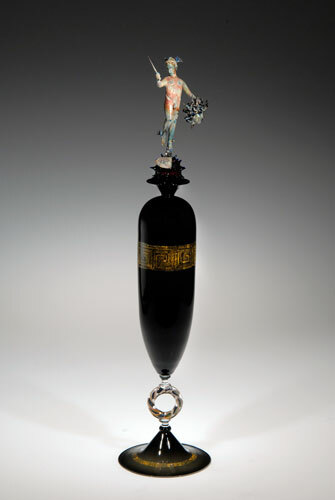 Emilio Santini was born in Murano, Italy, into a family with 600 years of glassblowing tradition. 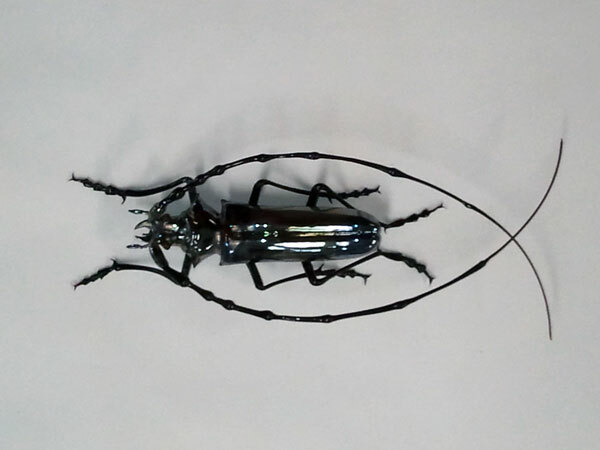 He currently resides in Williamsburg, Va. 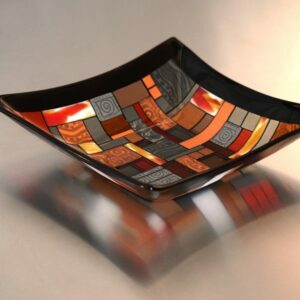 He has recently begun to combine his flameworking talent with furnace blown and cast work. 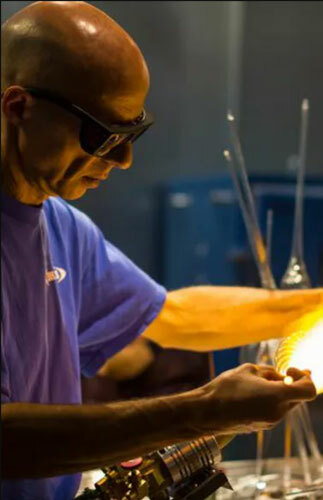 He has taught extensively in this country’s major glass schools and is a popular instructor for both beginning and highly skilled students. Material expenses are not included in the class price. 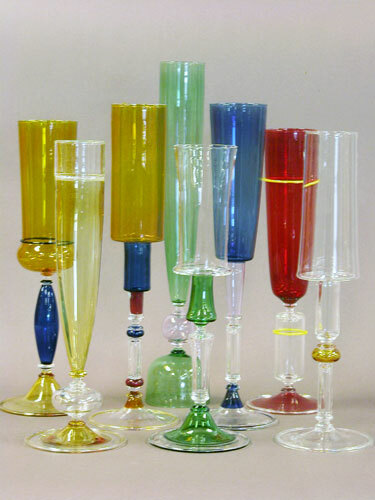 You may bring your own glass, or purchase at the school (with a 10% discount on all glass sales during class). (A glass list will be posted here 30 days prior to class). Please bring your didynium glasses, tweezers, and all of your favorite tools. You will also need: Jacks, and diamond shears. If you bring your own torch, please have it connected to quick disconnects, and have an L-marver on top of your torch. 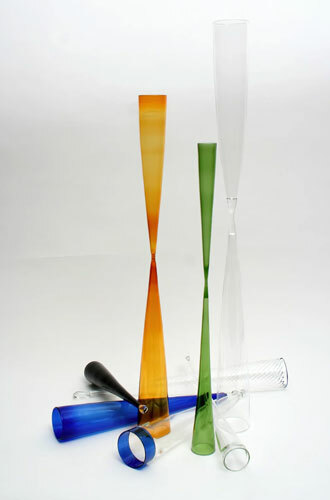 Sonoran Glass School has some tools you may use during class. Cotton or natural material tops and pants. Long pants are preferred. Close toe shoes. Hair pulled back. 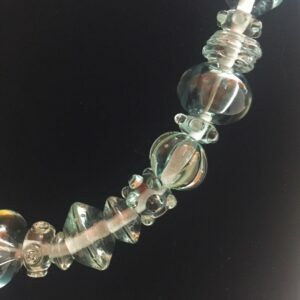 We have all of the tools you will need to start your journey with flame worked glass beads. You are welcome to sign up for practice time during our discounted open studio times on Wednesdays from 5PM-9PM and Thursdays from 12PM-4PM.